Removing stains can be hard. It’s made even harder when you know that each stain responds differently to a different removal process. 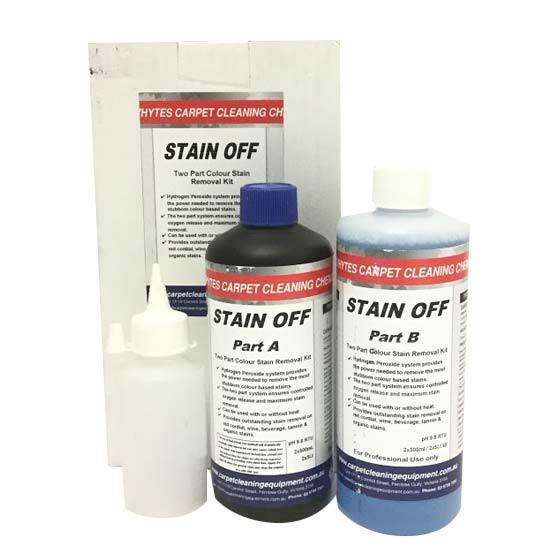 Unfortunately, most of the time, a general clean or even a deep carpet clean won’t cut it on stains. That’s why at Whyte Specialised Equipment, we have formulated a huge range of specialised spot removers, which each target different problem areas. If you need a stubborn stain remover, we have the solution. Whether you need a red stain remover - or the best carpet cleaner for pets, our chemicals have our expert tick of approval - we know they’ll get the job done. If you think you might need some extra advice, don’t worry! 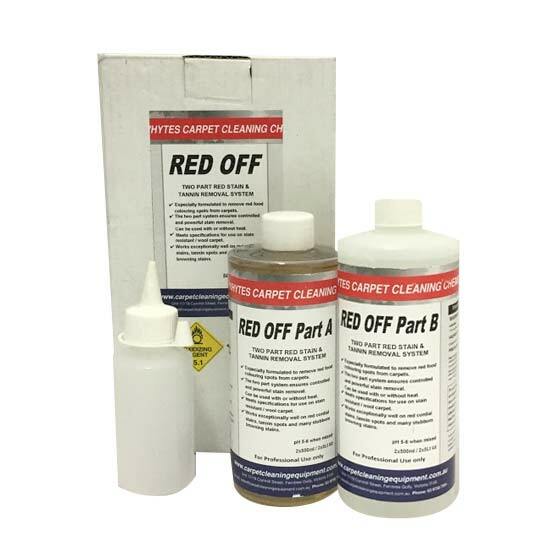 Contact us online or at our showroom for our expert opinions on stain removal products. In our 30 years in the business, we’ve seen every stain out there! Our pets are the worst offenders for stains and spots, which is why it’s so important to know how to clean up after a naughty cat or dog. 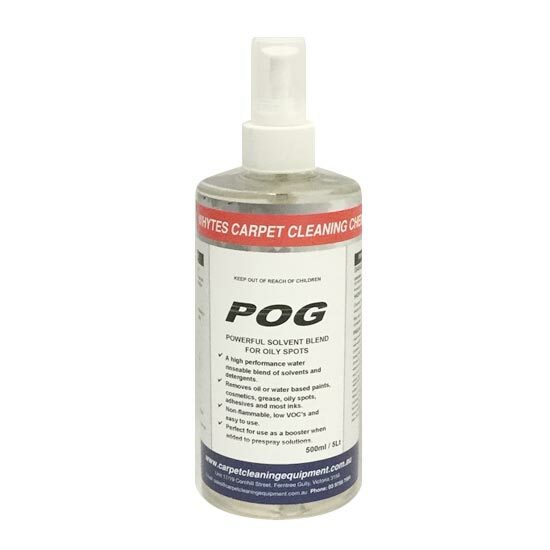 Our pet spot carpet cleaners are a sure fire way of getting rid of even the toughest stain. 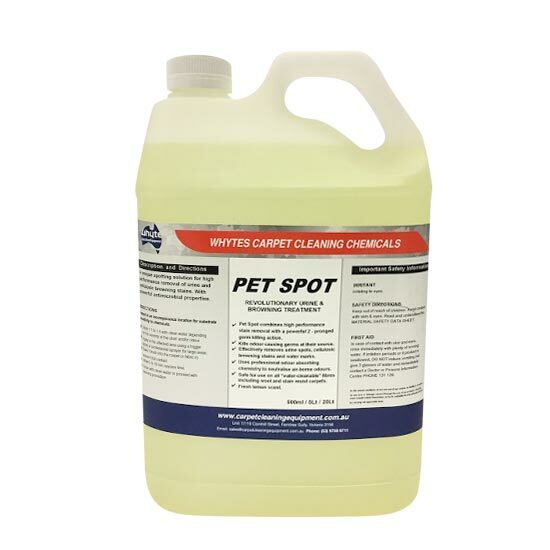 Whyte’s Urine Out is a unique pet spot cleaner for high performance removal of urine stains and the associated odours. 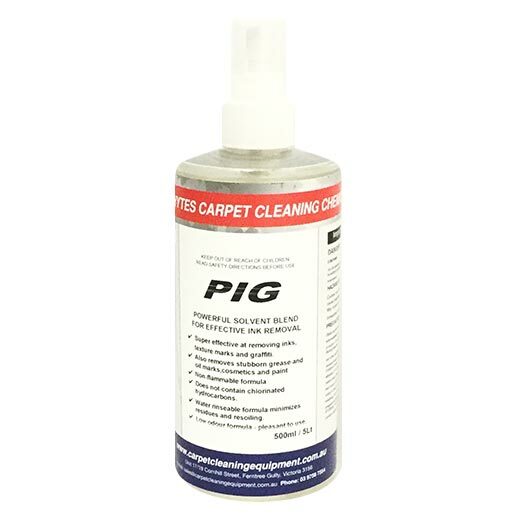 Use our pet stain carpet cleaner where other treatments have failed. 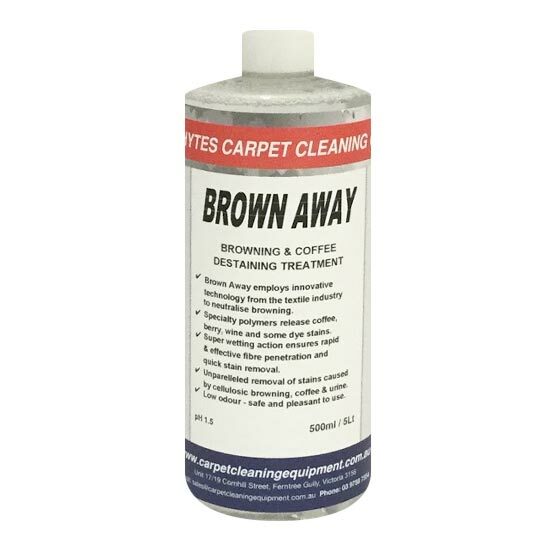 Rust stain removers are a must, especially where the indoors meets out, or in areas like the kitchen or bathroom where fabrics can come into contact with rusty objects. Our targeted rust spot remover has a ‘safe-chemical’ formula. It replaces the traditional use of Hydrofluoric Acid - which is extremely corrosive - with a special blend of wetting agents, for fast and efficient action on deep-set spots. Protein stains can include anything from blood to baby formula, eggs to cheese. Anything that is animal based and leaves a stain will need a specifically formulated protein stain remover. Our product uses protein dissolving chemistry to penetrate and dissolve protein soils and release them from fabrics and fibres. If you need to build your own spotting kit, you’ve come to the right place. No matter what sort of cleaning your business performs, we recommend including a bit of everything, including the spot removers we’ve mentioned above. 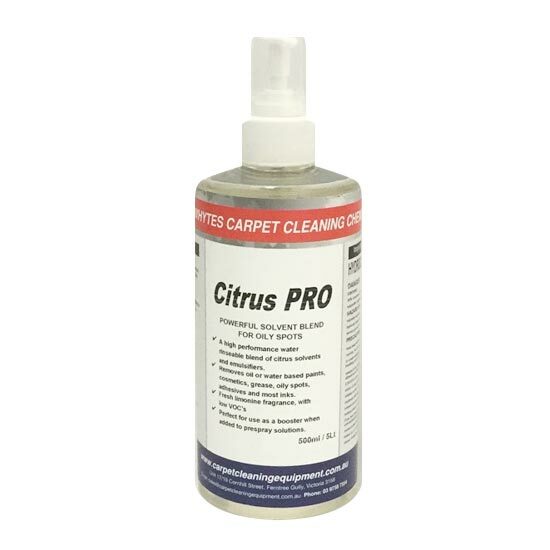 A good citrus based stain remover is also a great all purpose spot cleaner, and you should definitely include one in your kit. No matter what you need to clean, with some help from Whyte’s, you’ll be prepared to tackle anything! Based in Ferntree Gully, our spotter to businesses across Melbourne, Canberra, Sydney, Brisbane, Darwin, Perth, Adelaide and Hobart – and across regional Australia.